I have always had a love for animation. I still enjoy cartoons, playing video games and watch animated movies just as much as i did as a child. It was this love that got me hooked on creating animated digital content. I started animating with a program called FutureSplash back in 1996. 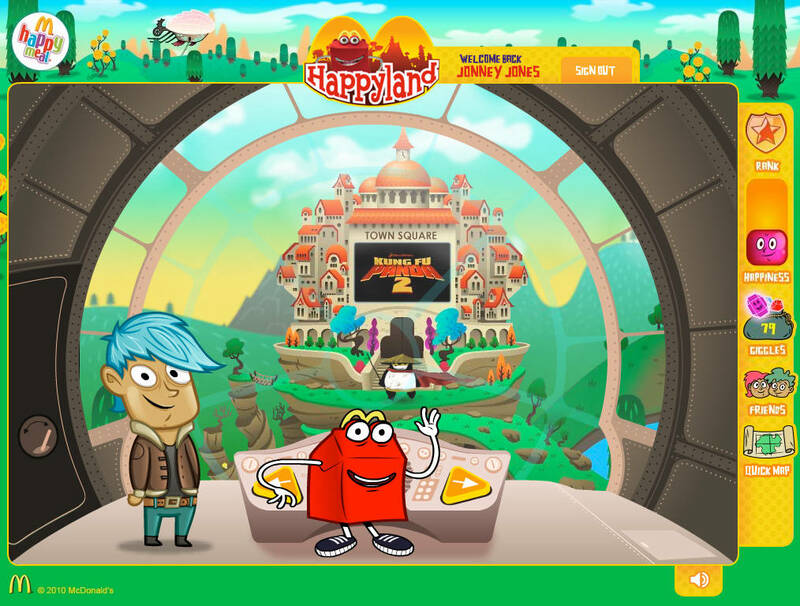 Nearly a year later FutureSplash was bought out by Macromedia and re-branded as Macromedia Flash. Unfortunately the need for Flash animation these days are not what they once were due to the mobile movement but motion graphics are still in great demand. I now find myself using After Effects and Cinema 4D a lot more these days and combining these tools with Ableton Live for sound design can be very rewarding….just like the one above for CreativeDNA. 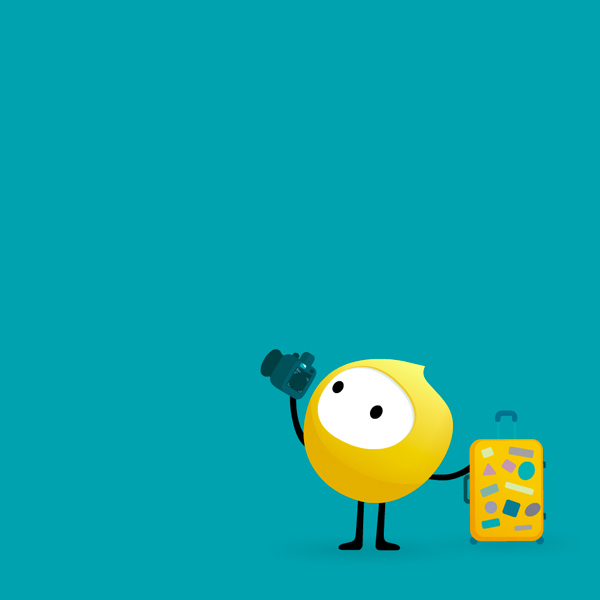 In 2013 Optus had a major re-brand. They created this cute little character named Ollie. I had the pleasure of animating Ollie in a number of digital eyelite displays across numerous Optus stores within Sydney. A combination of Flash and After Effects were used. Whist living in Singapore I worked with ‘Active Asia’ on designing a front end website that would serve as an archive for content shown on its major TV show ‘Hot Property’ It was designed and animated in Flash. 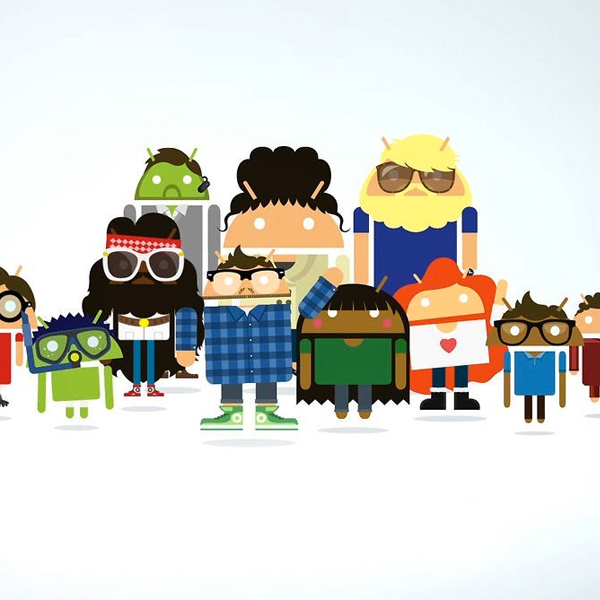 I was lucky enough to be able to animate these crazy guys from the Android operating system. Androidify is a site that lets anyone turn the Androids little green mascot into their very own creation. 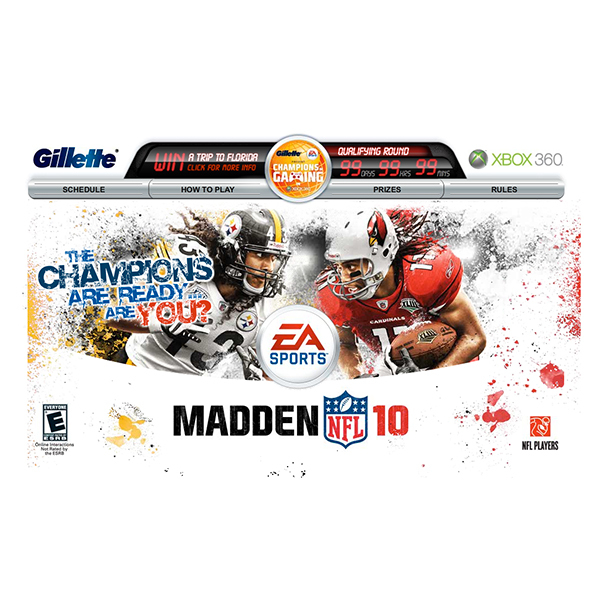 Whist working from ‘Creata’ my work on the front end animation and design secured a win for us with EA Sports as a client. Our first project was a Global tournament where gamers could win to play games with their actual sporting heroes. 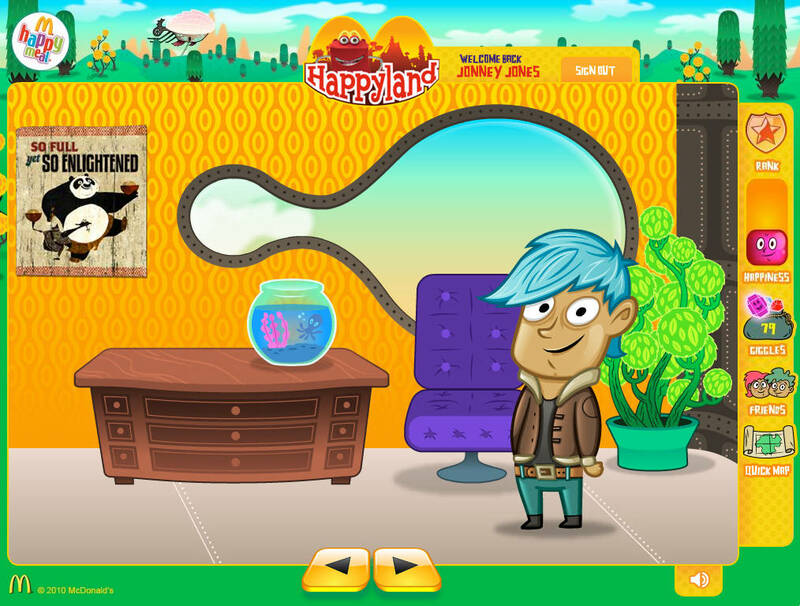 Happy land was actually pitch work done whilst working for Creata. Although it didnt win the pitch we were all pleased with the creative idea behind it and the quality of work we created.